Certain Types of Vehicles Can Double or Triple Your Insurance Premiums! It would probably be a good idea to contact your insurance agent first before you purchase your next automobile, otherwise you may receive a serious case of insurance sticker shock when you get your next insurance bill! If you’re looking for a top rated insurance company to help you with your car insurance in Ohio call 513-662-7000 or you can begin an online quote by clicking: Insurance for Luxury Cars in Ohio. Why Do Some Cars Cost More to Insure? There are a number of different factors that come into play that will determine how much you pay for the cost of insurance for certain types of vehicles. For instance what is the value of the vehicle? Who will be driving the vehicle? What is your personal credit score? How much potential damage could this vehicle cause if it were involved in an accident? That’s why it’s always an excellent idea to find out what the insurance will cost you before you buy your shiny new car verses after you buy it. When you have a teenage driver in your household. Add any type of sports, luxury, or exotic car to your policy with a teen driver and watch your car insurance premiums hit the stratosphere! Good for your agent, bad for you. As a general rule of thumb, unless you have plenty of cash to invest in high insurance premiums, avoid any type of sports car when you have teenage drivers in the household, or you have a bad driving record. Depending on what kind of luxury, exotic, or sports car you buy you could get dropped altogether or your premiums may jump more than 500% because your company views you as a high risk driver if you buy the wrong car. In addition some car insurance companies in Cincinnati will rate the youngest teen driver in your household on the highest rated car. So if you own a Porsche 911 Targa 4 that will go up to one hundred and seventy seven miles per hour and retails for over ninety thousand dollars, hold on to your seats for massive premium increases because your sixteen year old teenage son may be the one rated on that car! Keep these points in mind for low insurance rates for teen drivers. If you buy an older four door sedan with a four cylinder engine (not turbo charged) that only needs liability coverage, this will help you keep low cost car insurance rates. Or if there are three drivers in the household and only two cars, one driver could be rated as an occasional driver, helping to lower your car insurance rates. Avoid the temptation to buy a 4X4 truck or jeep for your teenage driver as these vehicles carry much higher premiums due to the higher risk of accidents and claims. Further information can be found on our blog showing a specific strategy known as the driver’s exclusion clause, which some insurance companies allow, that may save you a fortune on high car insurance premiums in Cincinnati when your teenage son or daughter has multiple tickets or accidents. 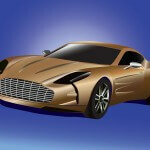 Why Make Fat Cat Insurance Executives Rich by Overpaying on Your Insurance When You Own Luxury, Exotic, or Sports Cars? 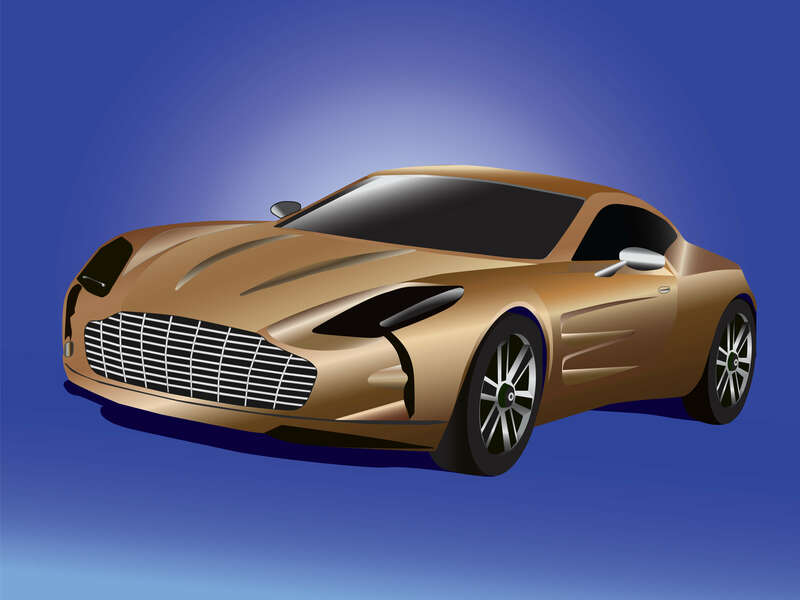 Click here if you want to save hundreds, and possibly thousands of dollars from insurance companies who are begging to insure Hummers, Land Cruisers, Aston Martins, Bentley’s and any sport car with or without teenage drivers on your policy.